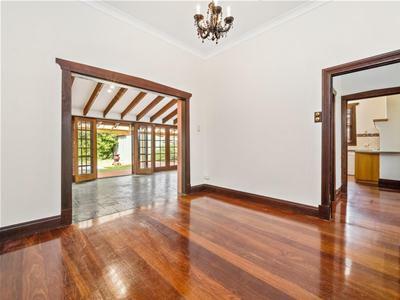 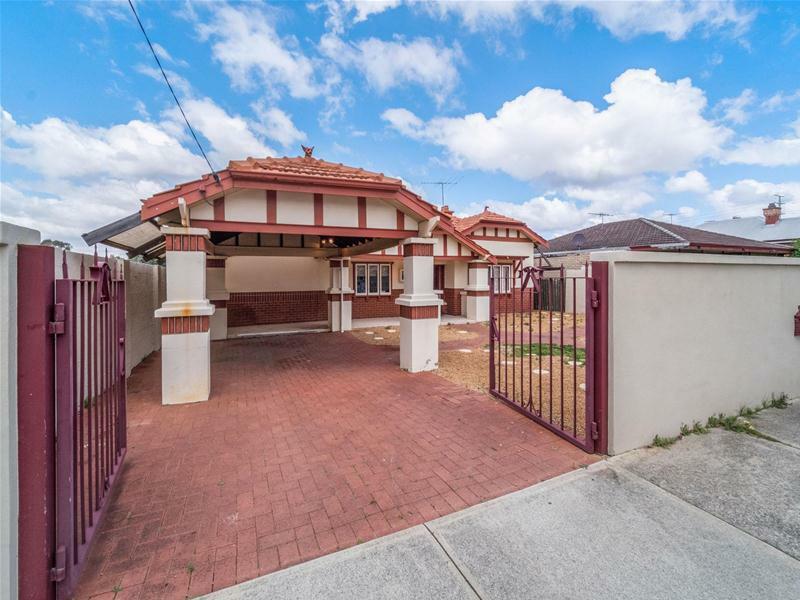 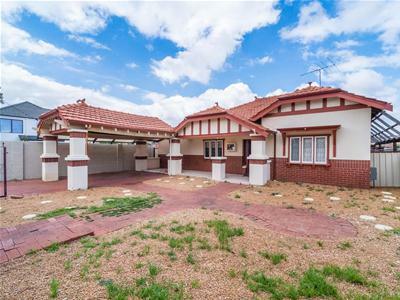 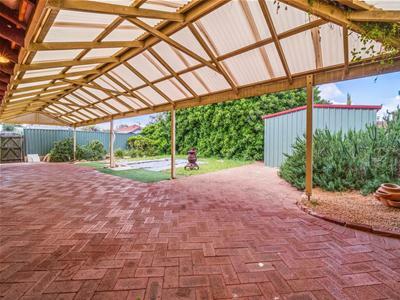 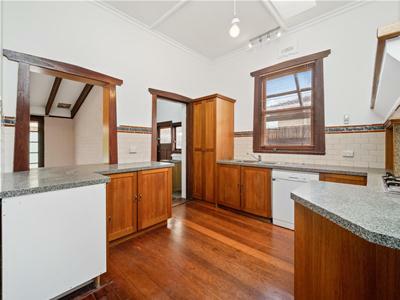 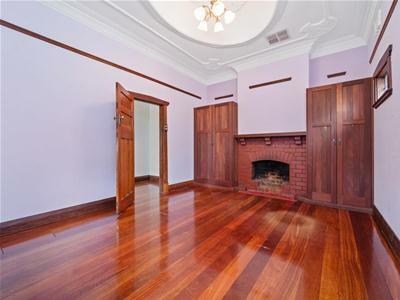 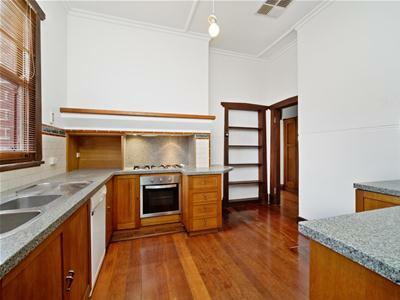 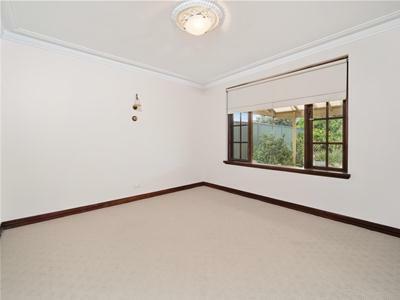 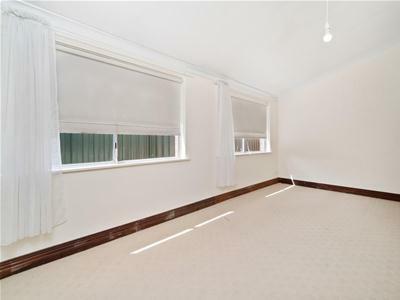 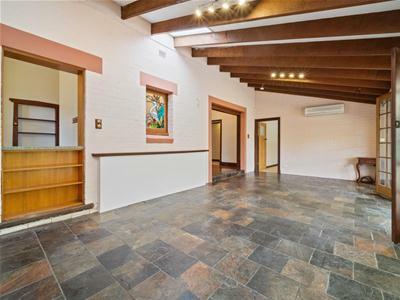 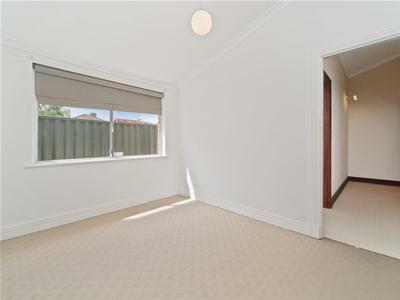 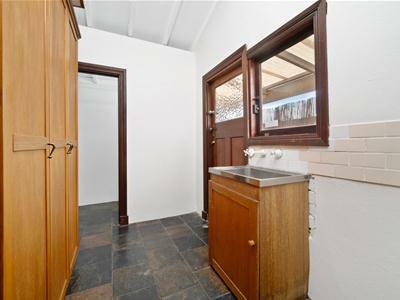 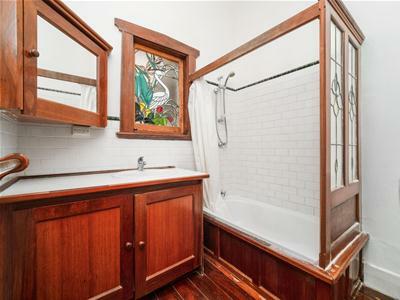 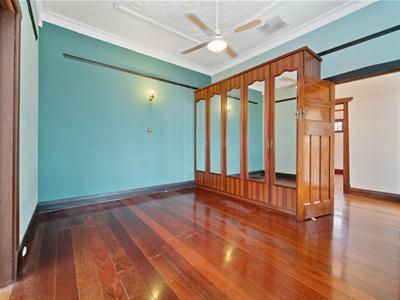 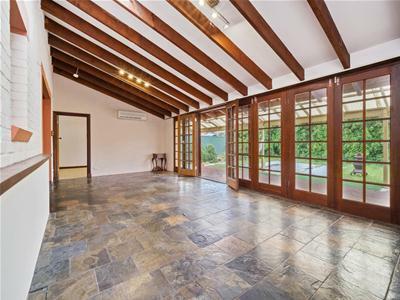 Large Family Home oozing with Character on 630sqm. 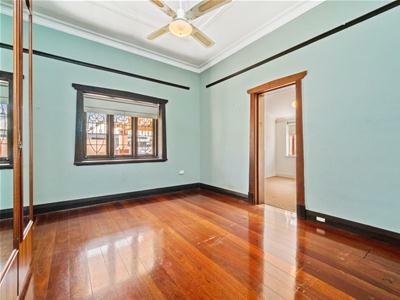 Freshly painted, partially renovated. 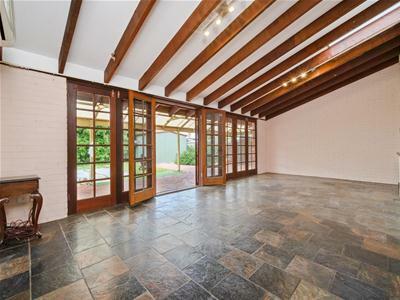 Wonderful flow of open space from the kitchen to open dining/living area which in turn spills out to the large covered outdoor patio!